The 2016 Presidential Election in the US is certainly an interesting one, because it will either leave the US with the first female president, or with a non-politician as a president. These candidates are putting an emphasis on some new marketing techniques in order to succeed in this very brutal campaign. It is hard to be objective when it comes to politics, because political discussions usually produce strong emotions. But, the things we saw in this 2016 election cycle have transcended politics. We saw real life, constant adaption of blueprints to be used in earned media and owned media discussions. These are the lessons that can be applied to any business and this is where you, as an entrepreneur, need to leave your political views aside, take a look at some hacks these presidential candidates have used for their campaigns and find a way to implement them. This is the part where Trump excels. You can love him or hate him, but he evokes an emotional response with his calls to action on immigration and with his criticisms of traditional politics. Also, president Obama, in his first campaign, did an amazing job because he appealed to emotions with his “hope and change” message, and Michele showed off her talent of eliciting strong feelings. In a very similar way, entrepreneurs know that emotions are what sells, so this is why you need to get to know your audience and sell emotions rather than products or services. You need to learn to connect with your audience through storytelling techniques and make your brand recognizable. The thing that makes Trump a little bit terrifying is the number of people that following him. For every liberal questioning his agenda, there is a correlating die-hard Trump fan. Trump is not only aware of his supporters, he also knows how to use them and it would be wise for entrepreneurs to follow his lead. During your career, you are going to connect with a lot of people. You need to grab hold of all them. In business, getting the customer is the first step, the next one is customer retention. Retaining customers costs less than acquiring them, and that adds to your business’s bottom line, because revenue does not care where it comes from. One of the first headlines Trump has made as a candidate was with his red hat with the slogan “Make America Great Again”. The hat did not look like a smart move, but the message on it stuck around. He wore the hat more often and celebrities began doing the same, so the slogan transitioned from ridiculous posturing to an effective piece of his political campaign. Trump is a businessman and, as such, it came to him early in the game to associate himself with something that is bigger than his name. He has succeeded in building a brand around himself, something that his voters can adapt to. When it comes to building your own brand, take this as an example. 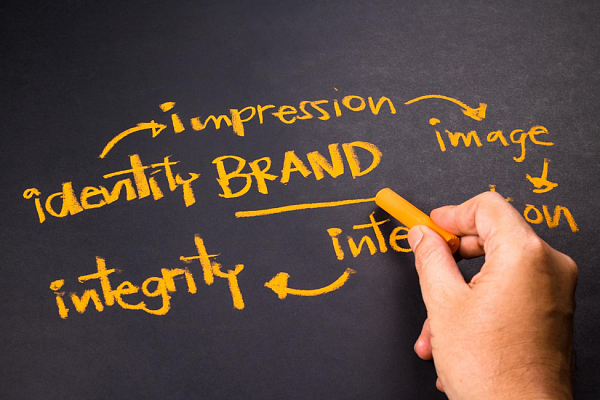 Build your brand early and make it easy for your potential customers to get to know you. Build a reputation, use storytelling, brand awareness, and help them to identify with your product with every chance you get. Endorsements play an important role in presidential races, because they signal a candidate’s level of support among party leaders, and can lead to deep-pocket donors opening their checkbooks. Endorsements from unions and other powerful groups like celebrities can also affect the voter turnout. Endorsements are a form of advertising and can command a high degree of recognition, respect, trust or awareness amongst people. This type of advertising connects with people more than basic advertising, because people notice famous personalities, celebrities and role models from a vast choice of people and products. This is something every entrepreneur needs to use in their business, because endorsements can confer on a brand on a much larger scale and, if the advertising process follows people of power and famous celebrities, the endorsement can last a long time. Regardless of what your opinions are of the people who are running for president, you cannot deny the fact that you can learn a lot from their campaigns. 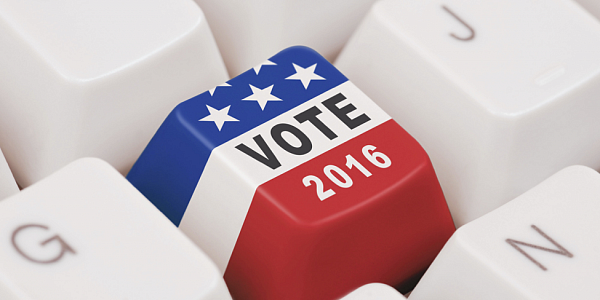 Political candidates are not exactly the same as brands, but the tactics they are using to increase their visibility and inspire loyalty are indeed effective. You as an entrepreneur should strive for a certain degree of controversy. Applying these hacks to your business can boost your sales and increase the chances of getting more loyal customers who are likely to buy again from you. Do them; you might not win an election, but you will win more customers over who will be knocking on your door, looking for your products and services. Bitrix24 gives you free team collaboration software and tools. Use promocode TIP10 when registering your free Bitrix24 account to get extra 10GB.